Tetris Pieces! | Flickr - Photo Sharing! 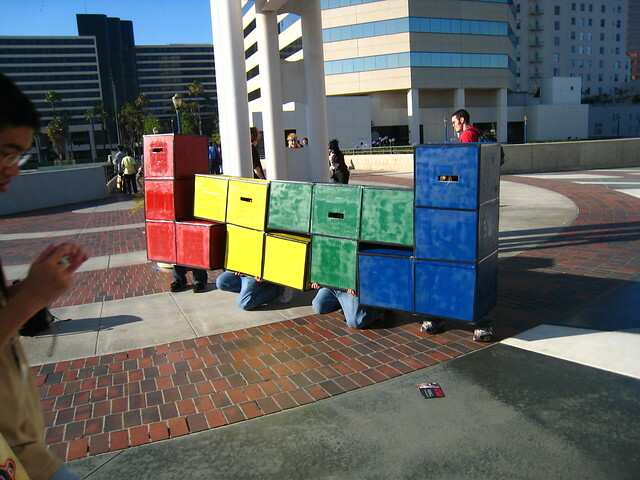 Four guys at AX 2007 dressed a different tetris pieces.